The Blasters' supporters club beat off some tough competition on their way to the award. 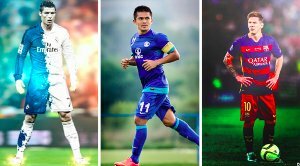 Indian football was widely celebrated at the inaugural Indian Sports Honours 2017 which took place in Mumbai on Saturday evening. The ceremony was hosted by Indian national cricket team captain Virat Kohli and all the current great sporting celebrities of the country were present at the event. 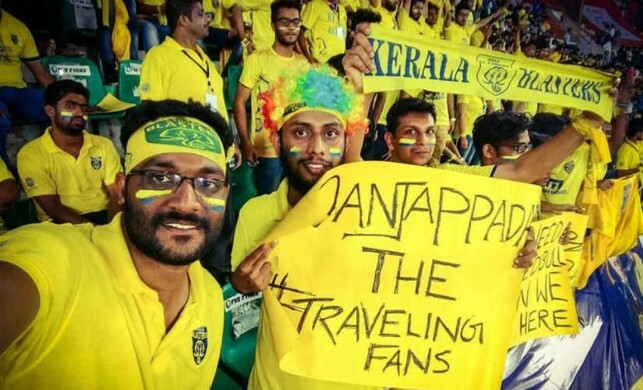 Football was also at the center of attention with Kerala Blasters' fans group Manjappada winning the award for the Best Fanclub of the Year. The initiative for the awards was started by Kohli and co-owner of Indian Super League giants ATK, businessman Sanjiv Goenka, back in September in New Delhi. 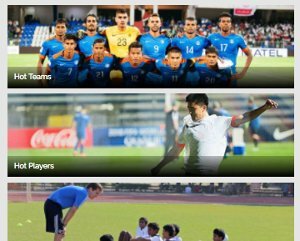 The iniative aims to honour Indian sportsmen and women for their outstanding achievements in their specific fields. The ceremony was a star-studded one, with the likes of Sania Nehwal, PV Sindhu, Mahesh Bhupathi, Ravichandran Ashwin and Prannoy Kumar being present. Many non-sporting celebrities also attended the ceremony, with the likes of Aamir Khan, Akshay Kumar and Malaika Arora Khan being in attendance as well. 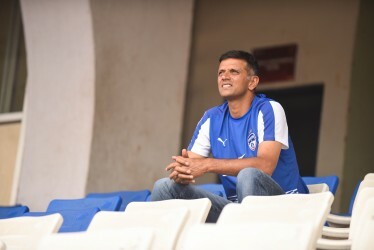 Not only was Indian football celebrated, but so were the die-hard supporters who are key to the growth and development of the sport in the country. The winners were decided through a process of voting on social media and Manjappada piped Bengaluru FC's supporters club West Block Blues, IPL's Royal Challengers Bangalore fan group Namma Team and Indian cricket team fan group Bharat Army to be chosen as the winners.